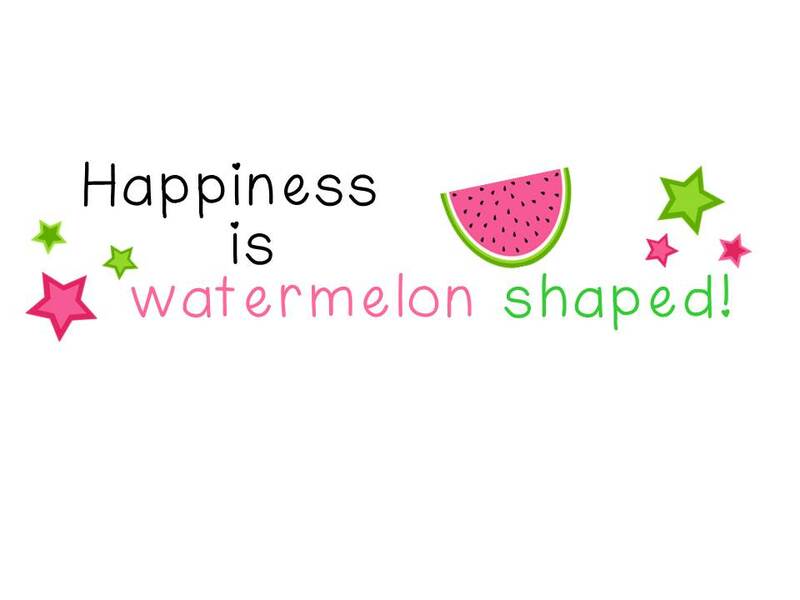 Linking Up With Other "Budding Blogs" - HAPPINESS IS WATERMELON SHAPED! 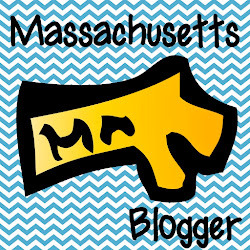 This blogger started a linky party for "budding bloggers" - bloggers with less than 200 followers (at least, I have some followers now). Any way, please check out these new bloggers at the link above. My goal is check as many of the new blogs as possible and leave comments. When you're starting off with your blog, it means so much to get comments (thank you, Cheryl, for all the comments.). Here are the questions along with my answers. For years, I have wanted to make a professional web site or blog. Last summer I kept trying to create a blog, but I couldn't figure it out. Finally, with the help of my son's girlfriend, Kaylee, I got my blog up and running during April school vacation. My blog gives me the opportunity to share what I do in class with parents and other teachers. I love being able to share my ideas because I love to be inspired by what other teachers are doing. Plus, my blog lets me reflect on what I'm doing in class so I can become an even better teacher. I love to teach Math. Math can actually be very creative because there are always more than one way to solve a problem, and I like to be able to show these different ways, and then see that student(s) finally click with a way of solving the problem. I would have to say that my style is nurturing and challenging. I have high expectations for behavior and school work, but I often work one on one with the kids who need that extra boost. I believe that kids learn by doing so I'll teach a new lesson, do some of the questions together, then I let the kids try on their own so I can see who got what. *I love to read and do crossword puzzles - mostly in the summer when I have time. *I spent my Junior year of college in Paris. *I go spinning four times a week. I do have a TpT store, and everything is free. Here is the link.